Celebrating Jane Austen and Kent! 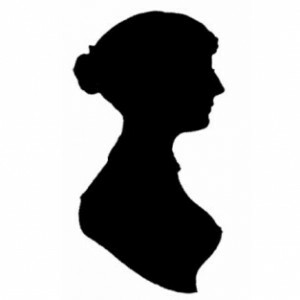 Jane Austen (16 December 1775 – 18 July 1817) was an English novelist who wrote many works of romantic fiction including Emma, Pride and Prejudice and Sense and Sensibility. Her novels manage to thread both romance and realism through her often biting perception of social class in 18th century England, which has cemented her as one of the greatest writers in history. The Austen Trail contains a number of a filming locations for the BBC adaptation of Emma (starring Romola Garai and Jonny Lee Miller) and the feature film Pride and Prejudice (starring Kiera Knightley and Matthew Macfadyen), as well as a number of sites of historical interest. Details can be found on the Austen Map Live. An adaptation of Jane Austen’s classic novel, Emma Woodhouse is a hopeless romantic, devoting her time to match making others but never considering marriage herself. This BBC adaptation was directed by Jim O’Hanlan and starred Michael Gambon and Ramola Garai in the title role. The series was filmed in Chilham Village which represented 18th century Highbury as well as Squerryes Court in Westerham, which doubled as Emma’s Family home. Starring: Kiera Knightley, Matthew Macfadyen, Brenda Blethyn and Donald Sutherland. Pride and Prejudice is adapted from one of Jane Austen’s most famous novels. Elizabeth Bennett is the eldest of five daughters and her family’s survival depends on their ability to marry well. But will Elizabeth marry for love or money? Groombridge Place in Tunbridge Wells provided the perfect location for the Bennett’s family home. Instruments from the collection at Finchcocks in Goudhurst near Tonbridge, have been hired out to various Jane Austen productions including the 1995 adaption of “Pride and Prejudice” starring Colin Firth and Jennifer Ehle, 1996 TV movie “Emma” starring Kate Beckinsale and Mark Strong and 2007 version of “Northanger Abbey” starring Geraldine James, and Felicity Jones. Jane Austen was born at Steventon in Hampshire on the 16th of December 1775 to George and Cassandra Austen. George’s family had many links to Kent and Tonbridge in particular. 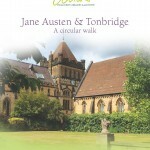 There is a walk which will take you to places known to be connected to the Austen family, including the school where George Austen was a pupil and later taught, as well as the church where many of the family worshipped and where some are buried. Jane herself often visited her brother Edward who resided at Goodnestone Park with his wife and Jane’s favourite niece, Fanny. It is rumoured that it was a visit to her brother’s house which inspired her to pen Pride and Prejudice. 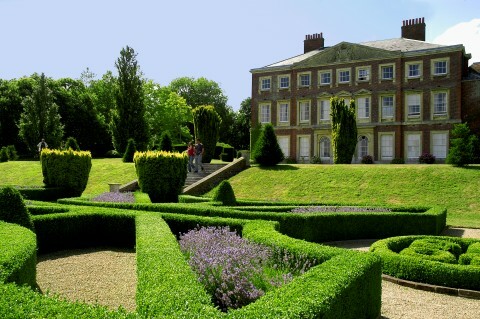 After the death of his in laws, Edward and his family moved to Godmersham Park. Amore detailed history of Jane Austen in Tonbridge can be found in Margaret Wilson’s book, ‘Jane Austen’s family and Tonbridge’. A special collection of Jane Austen’s novels and books celebrating the life and times of Jane Austen can be found at Tonbridge Library.